Success in personal finance is much more about behavior and mindset than the numbers. Though you should know your numbers too, there is a crucial link between your mental health + your financial health. This occurs when inner self-confidence + contentment becomes more important than outward validation from peers or society in general. Mix that self-confidence with persistence and you have the formula for a successful life. Why success in personal finance is much more about behavior + mindset than the numbers. Shang achieved financial independence, with the possibility of early retirement at age 31. 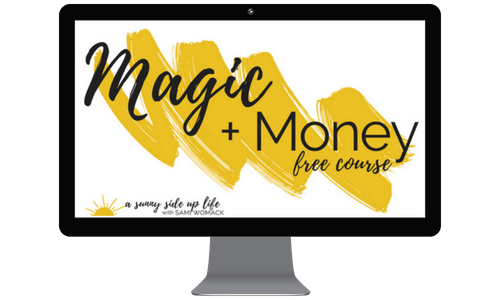 After realizing how much psychology and mindset are tied to financial success, she began a passion project, Save My Cents, where she coaches Americans to get out of debt and towards financial freedom. Her eventual dream is to give all her excess wealth away to others to help change lives. Shang is a graduate of Harvard College and the University of Chicago Booth School of Business. Shang currently works a day job as a management consultant and lives with her husband and two cats in NYC.